Open the first photo album you can find — real or virtual, your call — and stop at the first picture of yourself you see there . Tell us the story of that photo. Well, here I am! At the very start of the next stage of my life. My first trip away in my campervan which will soon become my home. And that’s why my blog is called the Snail Trail – I’m travelling with my home on my back and in no hurry to get anywhere! When I was packing my van with my worldly possessions I felt a bit like a bag lady – you know, those disenfranchised people that load up a supermarket trolley with whatever they can gather and it becomes their life on wheels. The difference is I chose this life on wheels. I decided when it was time to pack up my trolley and take to the road. And the overwhelming feeling since I started this journey just over a year ago is – Freedom! Freedom to participate in a blogging challenge. Freedom to turn left instead of right. Freedom to stay instead of go. Freedom to discover, explore, connect with new people.To travel my life at a different pace. To spend some time in an interesting place. 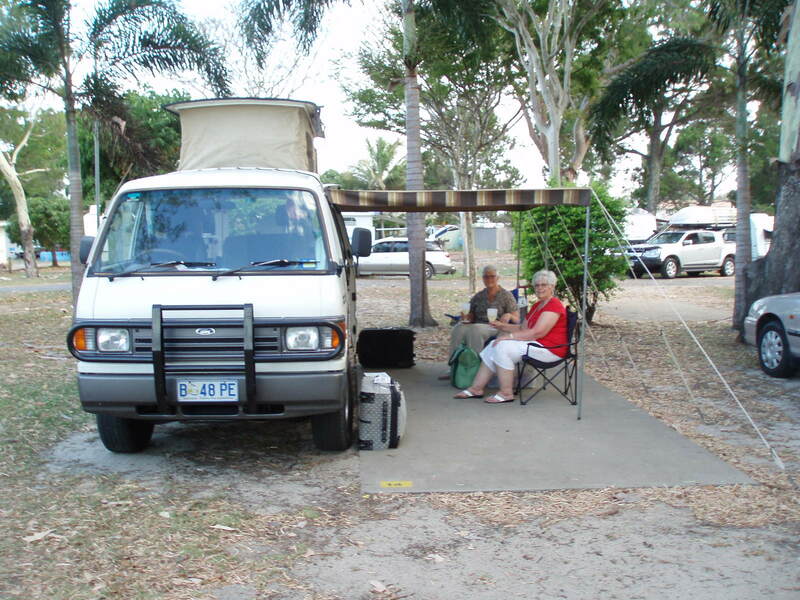 Categories: Travelling | Tags: campervanning, DPchallenge, freedom, snail trail, Traveling | Permalink. Oh how true is the freedom even if you have a home base. Keep it going Rosemary . Your life sounds amazing. I really enjoy reading your blogs. My husband & I are currently on the road travelling from West to east. You seem to be very good at finding free camping which is what we try to do as well. If not too difficult, could you please give me some free places to stay on the east coast. We are still in the west & heading to Qld but will bypass Darwin. We will enter Qld at Mt Isa. Hope you are able to help. My email address is gayebario@gmail.com.